A celebrated industry veteran who has worked with trendsetting brands such as Walmart, Nike, Coca-Cola and Gatorade, John Norman will now bring his world-class level of advertising to expertise to Havas, Chicago. Yesterday, the agency named Norman Chief Creative Officer. With more than 25 years of visual storytelling experience in advertising and design, Norman arrives at Havas Chicago after nearly five years at Translation, where he served as chief creative officer and partner. During his tenure at Translation, Norman played an important role in building and introducing a companywide multidisciplinary model that fostered greater agility in a changing industry landscape. Prior to this, he worked as CCO at The Martin Agency, TBWA\Chiat\Day and Wieden+Kennedy—the latter being where he launched and led Coca-Cola’s “Open Happiness” campaign and the “Happiness Factory” franchise of spots; many World Cup campaigns, including the groundbreaking “Write the Future” work for Nike; and the prestigious “+HP” campaign. “Our goal in hiring a CCO was to seek a top talent—a respected and award-winning executive who is also a good fit for this mission. 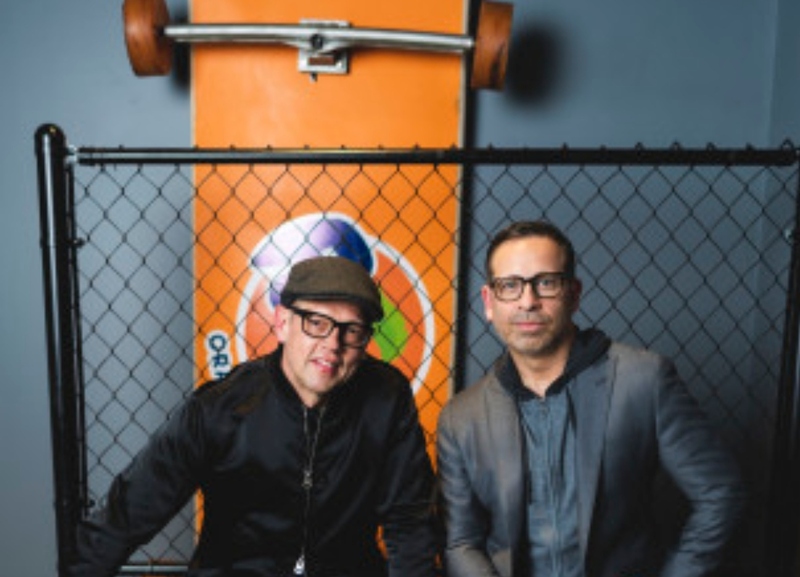 John’s experience and work speaks for itself, as he’s led creative for some of the world’s best agencies and managed creative teams for some of the most iconic advertising in the recent past,” said Paul Marobella, Chairman and CEO, Havas Creative North America. As CCO of Havas Chicago, Norman will oversee creative development for the agency’s roster of brands, including Hefty, Reynolds, Orbitz, Moen, Mike’s Hard Lemonade, Cracker Barrel and more. He is charged with delivering creative content that makes an impactful difference to these brands and their consumers through data-driven storytelling on modern platforms. Norman will also play an instrumental role in bringing to life the North American Creative Group’s positioning of being the most meaningful partner to the modern CMO. Reel Chicago wishes Norman and his new Havas team all the best.